Early Detection saves lives! 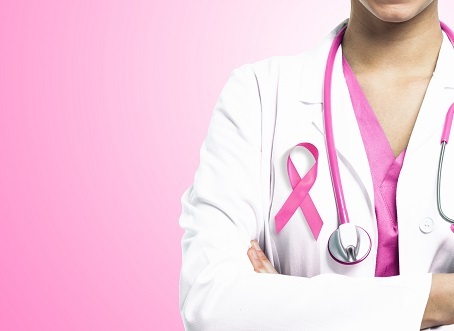 The earlier breast cancer is diagnosed the better the chance of recovery. Women can take proactive steps to know their family history, risk factors, and especially their own bodies. It is important to be vigilant.